Kodi is probably the best-known and most popular media streaming app at the moment and it has been around for years. 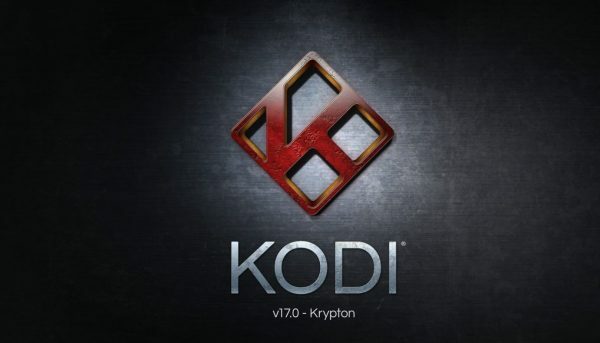 Kodi is a media player, much like Windows Media Player or VLC. There is nothing illegal about downloading, installing and using software that can play audio and video content. 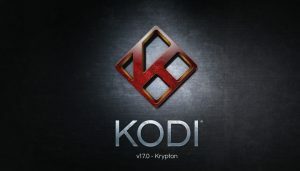 So, Kodi is legal. That said, there are addons which provide access to a massive library of TV box sets and films for free. These video are hosted without the permission of the copyright holders. None of this illegal content is hosted by Kodi. 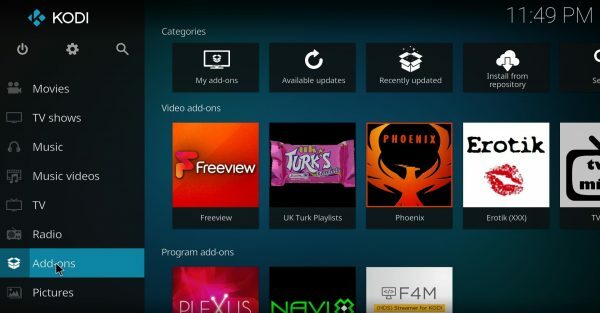 The official Kodi version does not contain any content what so ever. This means that you should provide your own content from a local or remote storage location, DVD, Blu-Ray or any other media carrier that you own. 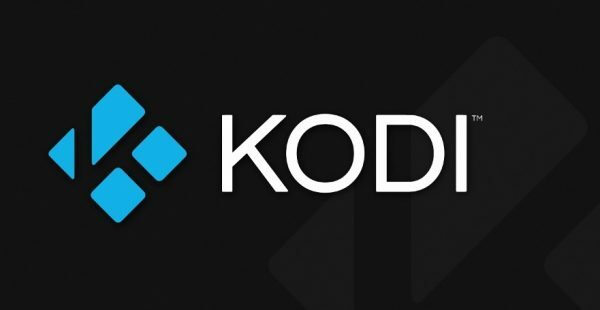 Additionally Kodi allows you to install third-party plugins that may provide access to content that is freely available on the official content provider website. 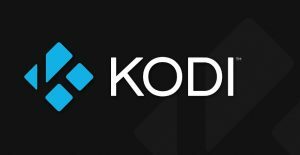 The watching or listening of illegal or pirated content which would otherwise need to be paid for is not endorsed or approved by Team Kodi.